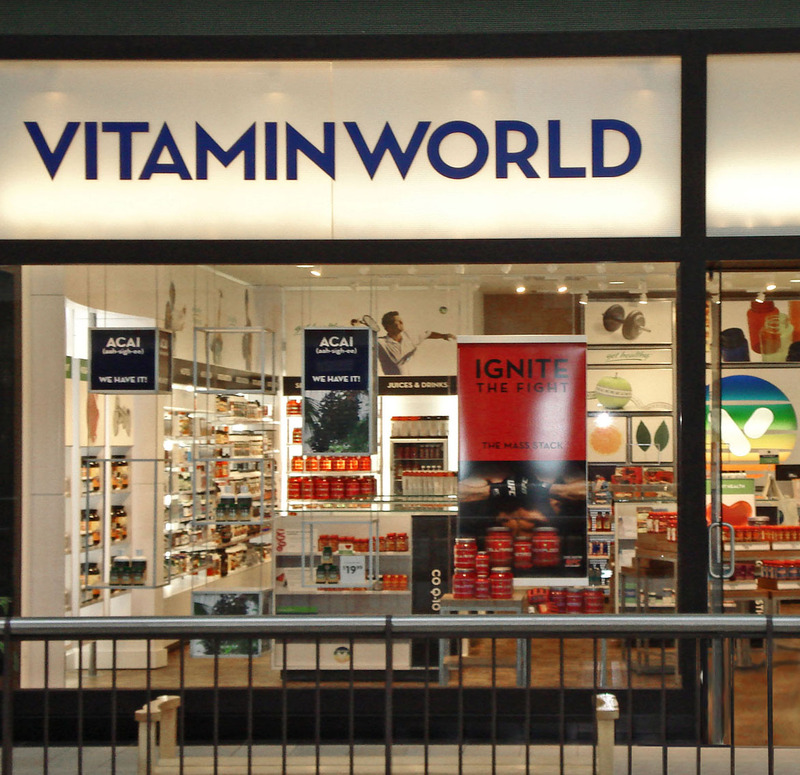 Through the creation of a series of neighborhoods and zones within the store’s fairly compact space, Vitamin World becomes an authority in each of its major categories. Fresh, clean and contemporary, the space is small but designed to have a big impact. Not only does Vitamin World stand as authority, but the product becomes the hero here. Being both operator and primary brand, its overall branding and personality works throughout the space to provide continuity in elements such as materials, graphic formats, and merchandising techniques.